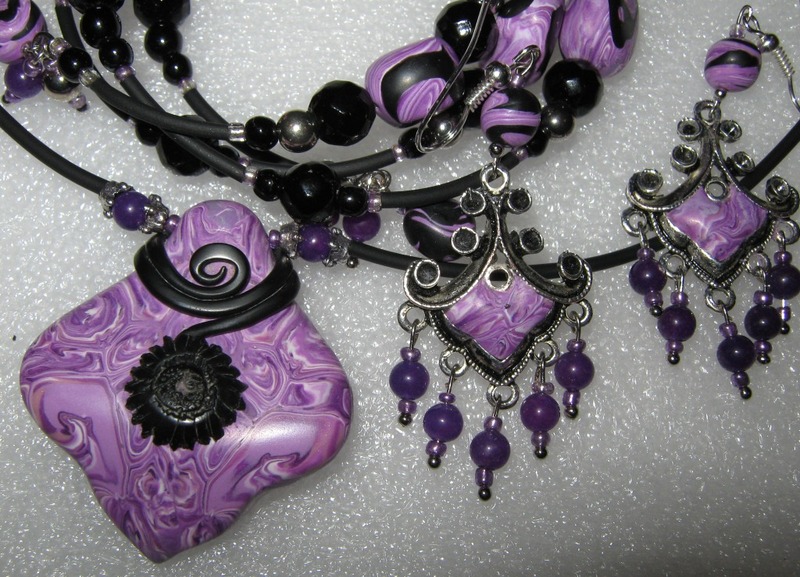 This gallery illustrates my sister's work. 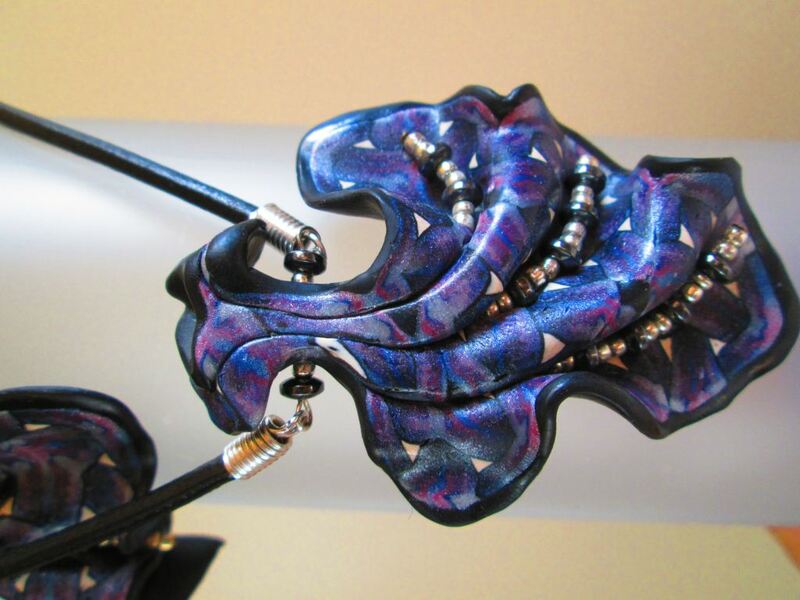 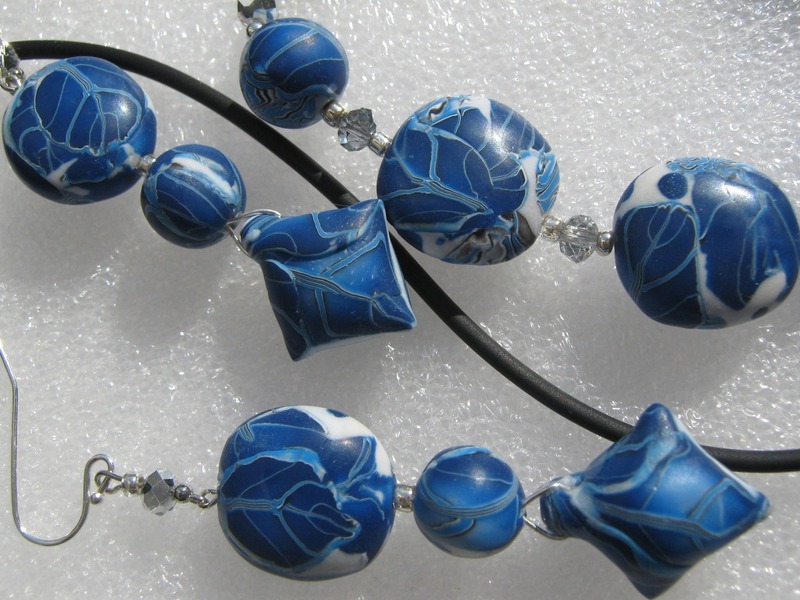 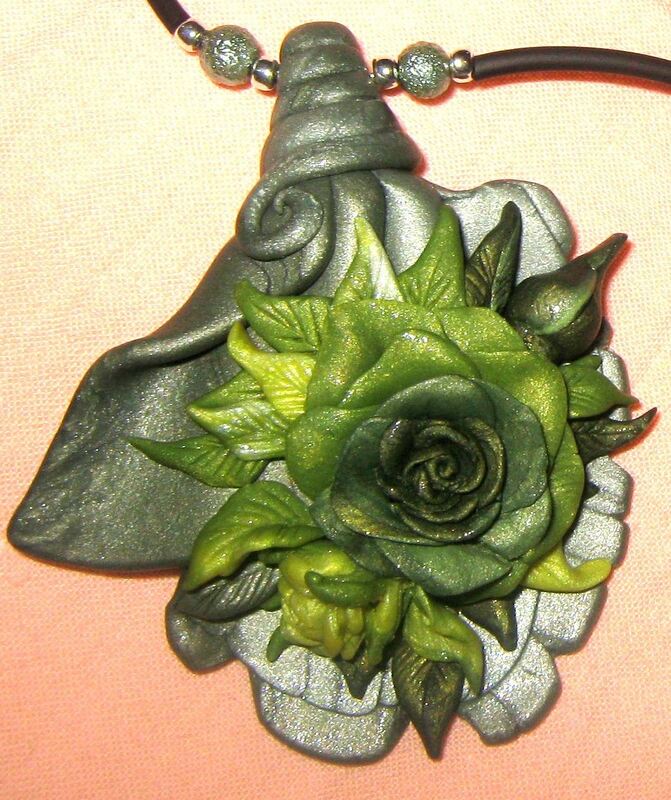 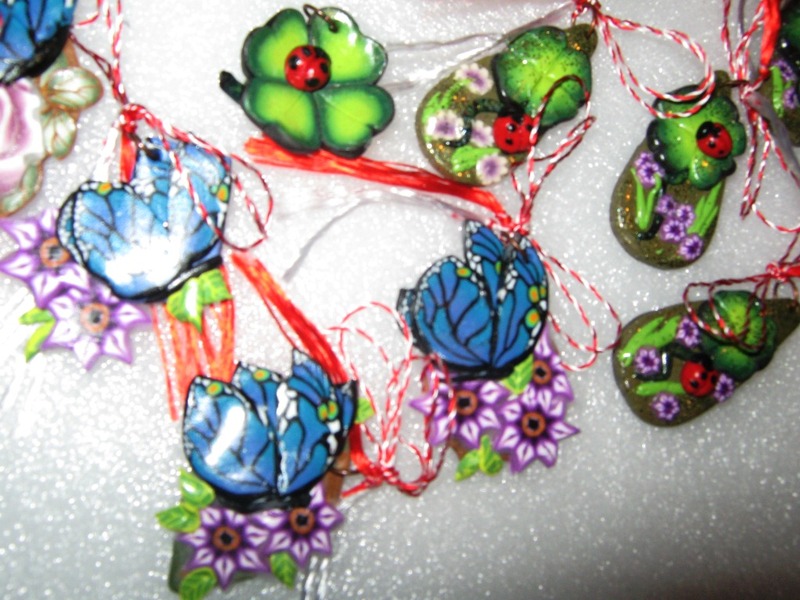 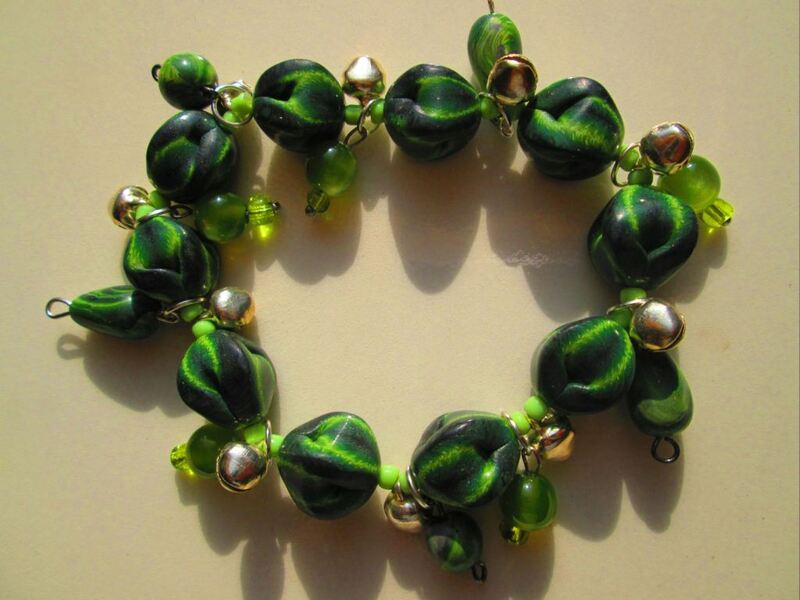 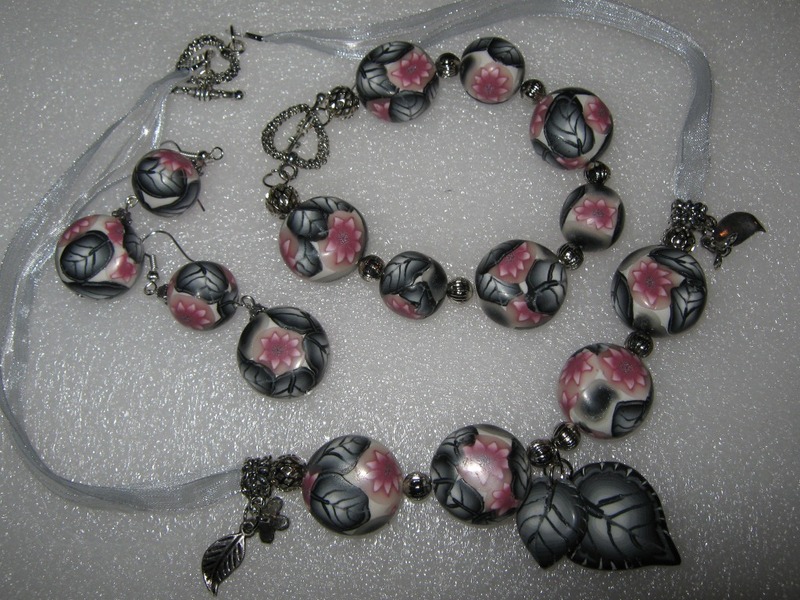 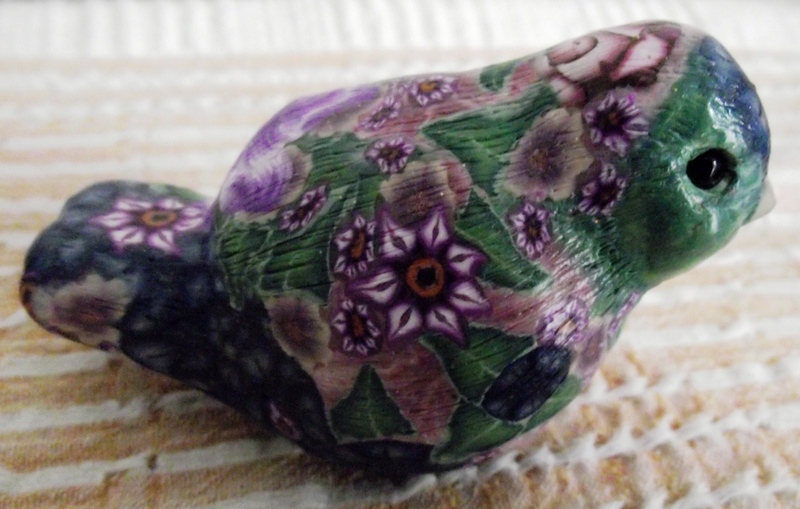 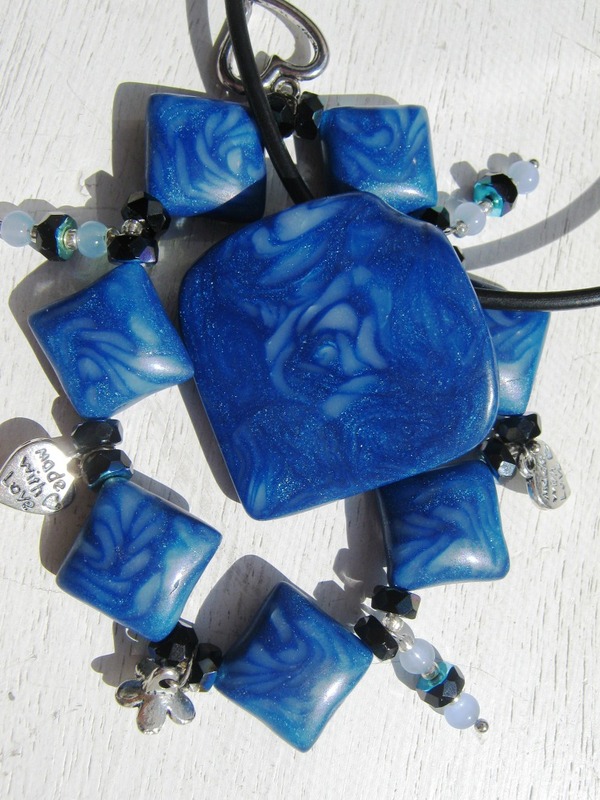 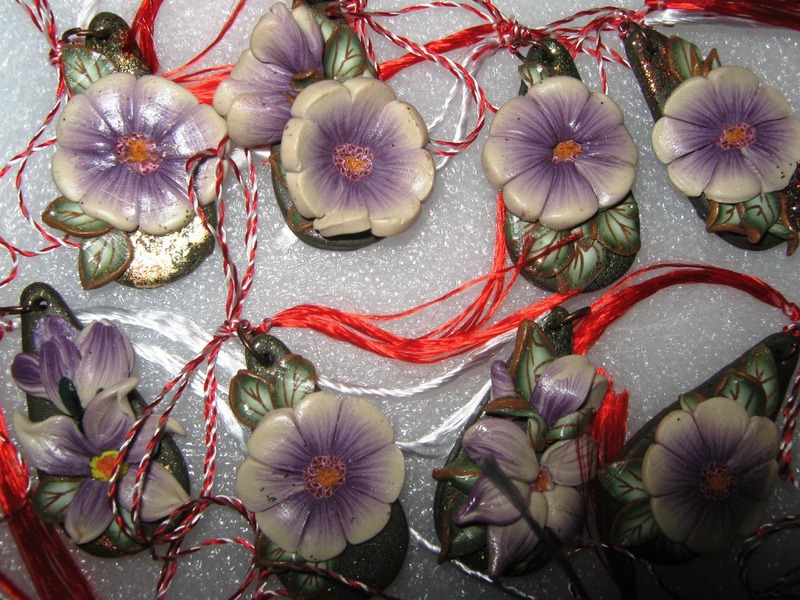 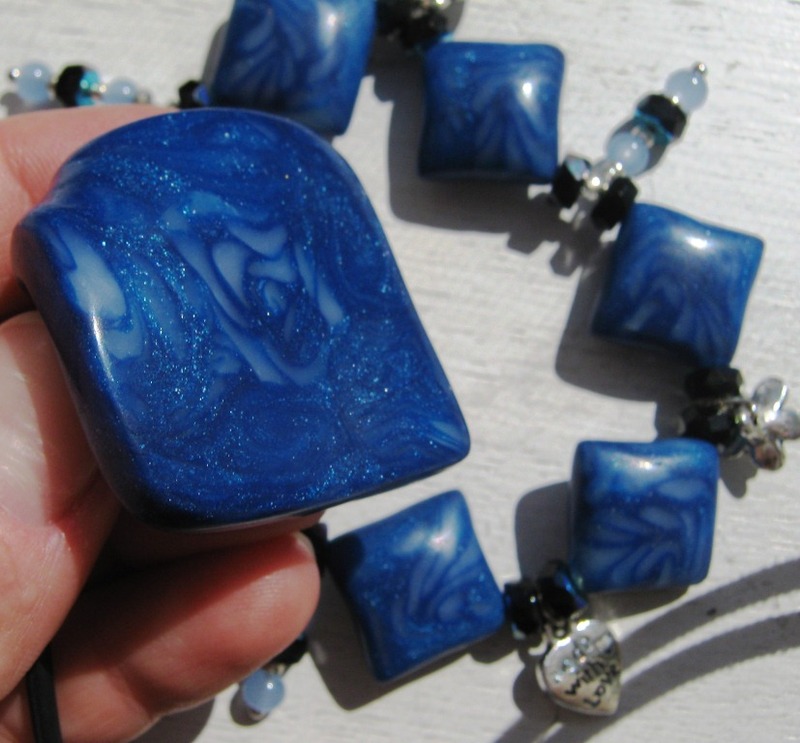 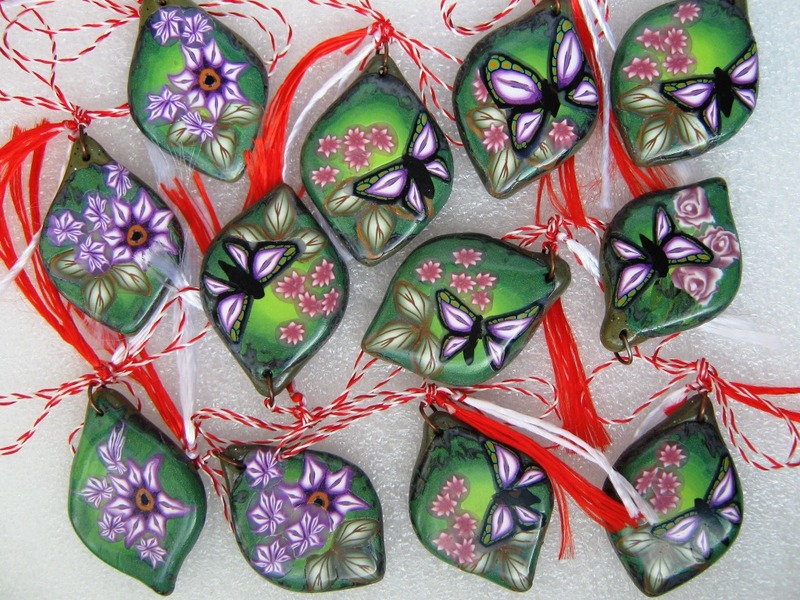 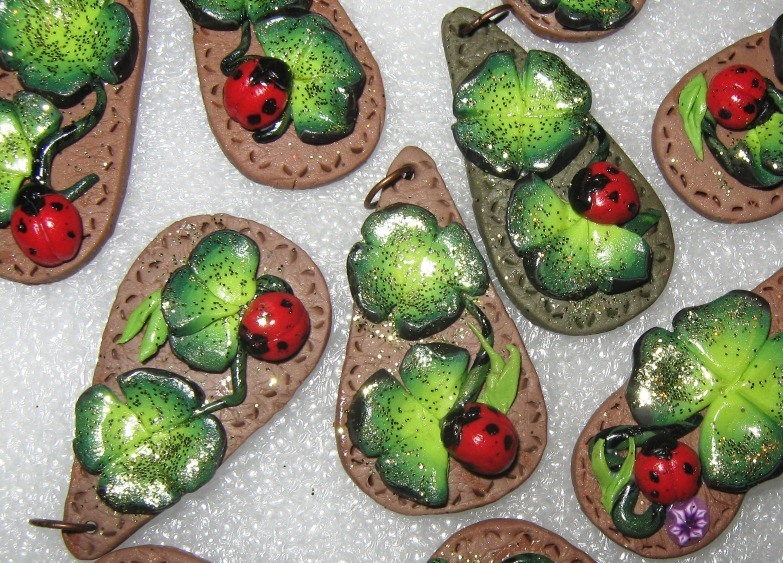 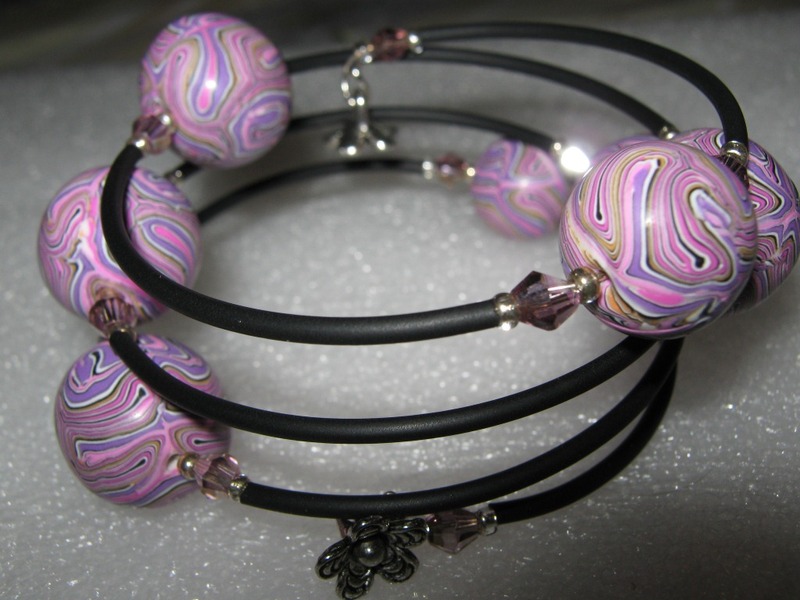 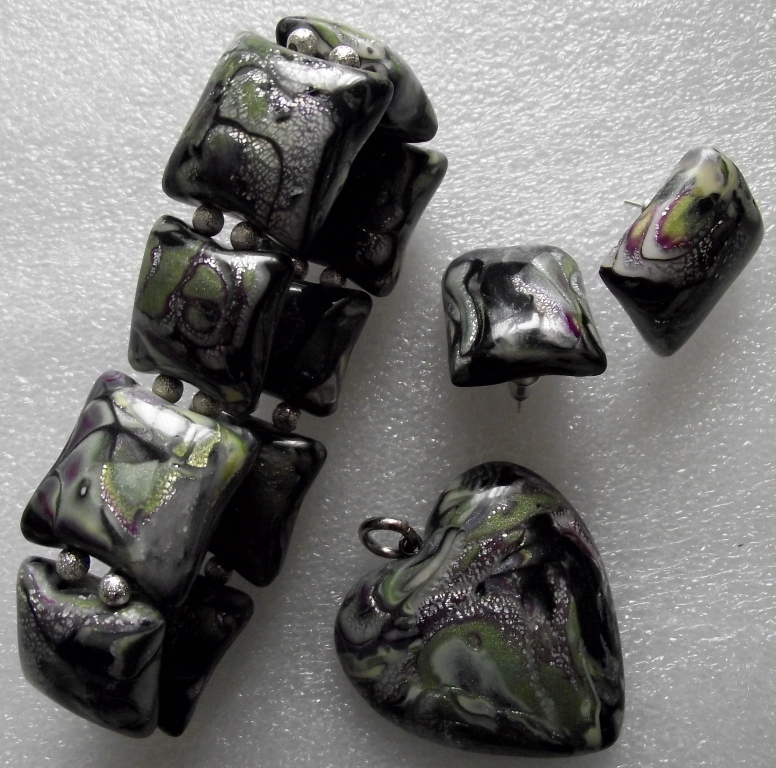 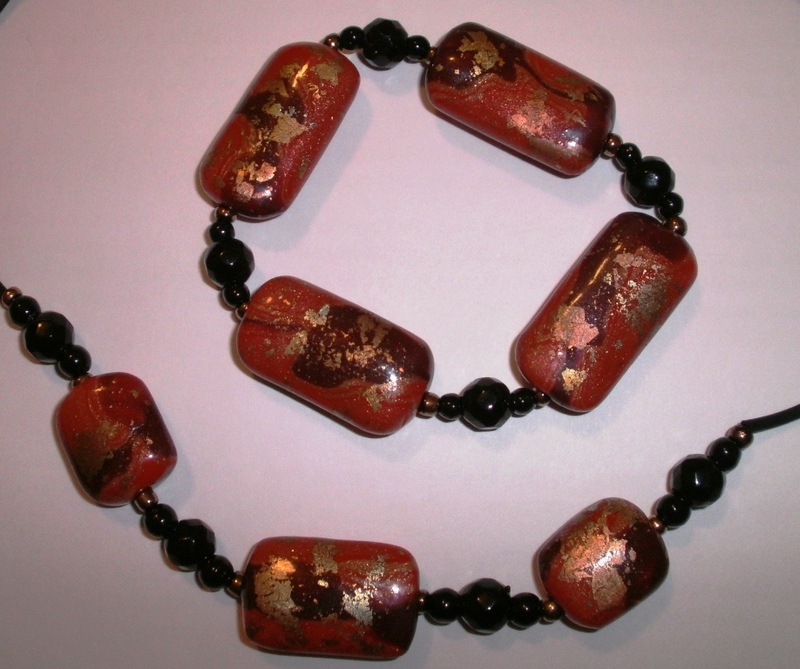 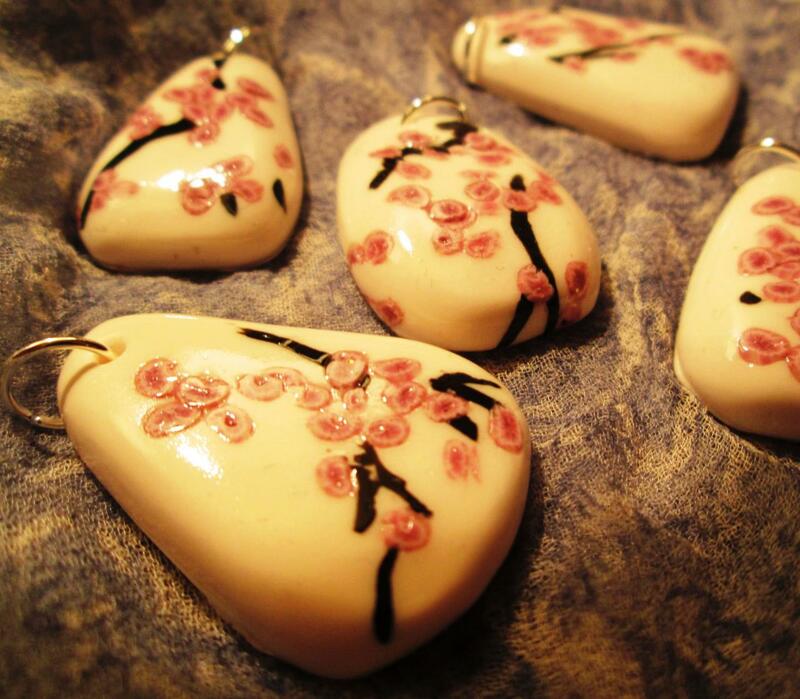 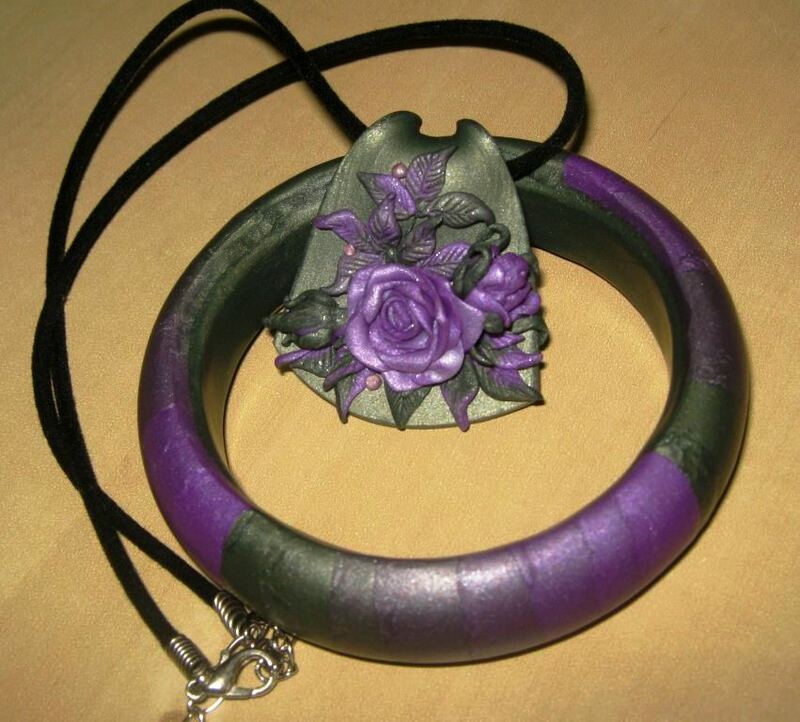 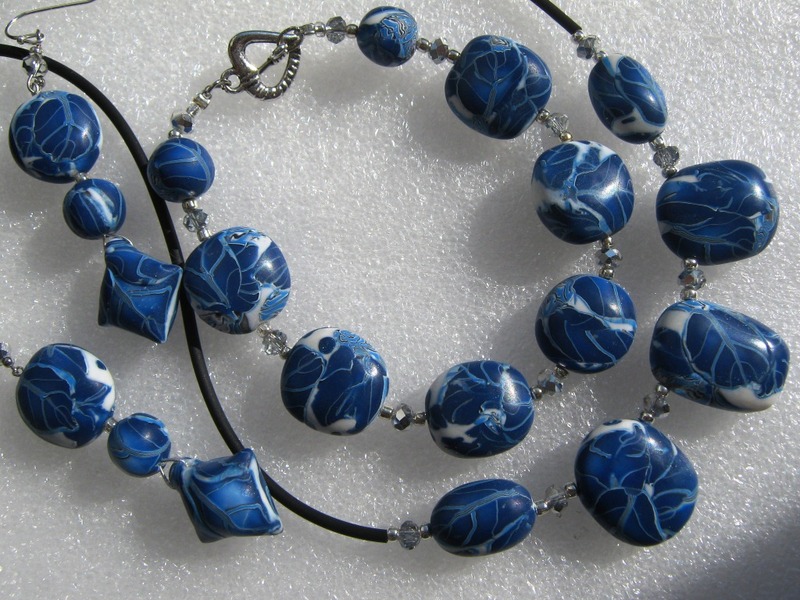 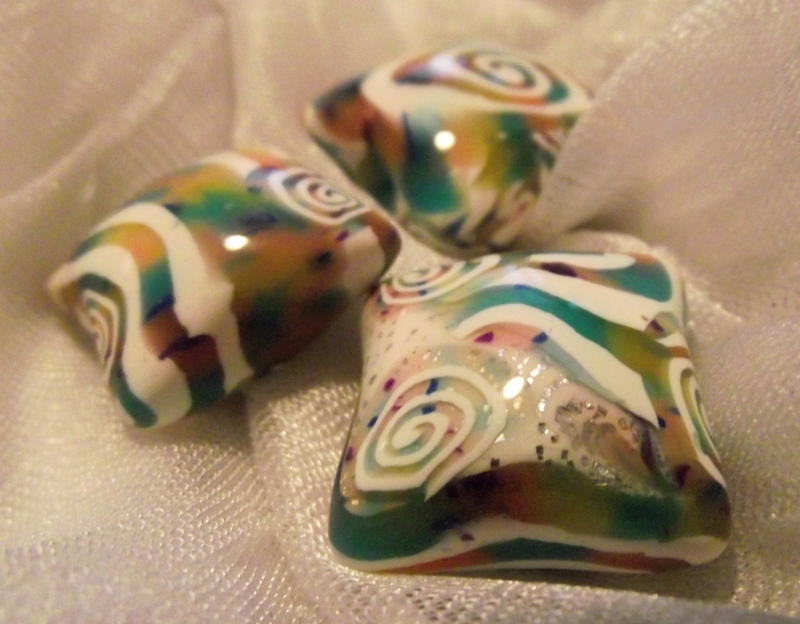 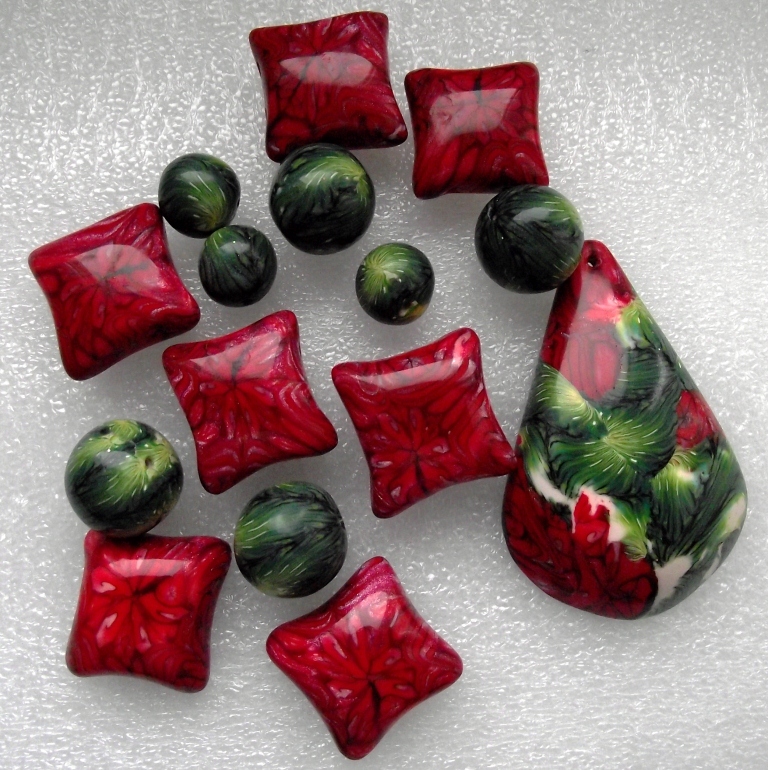 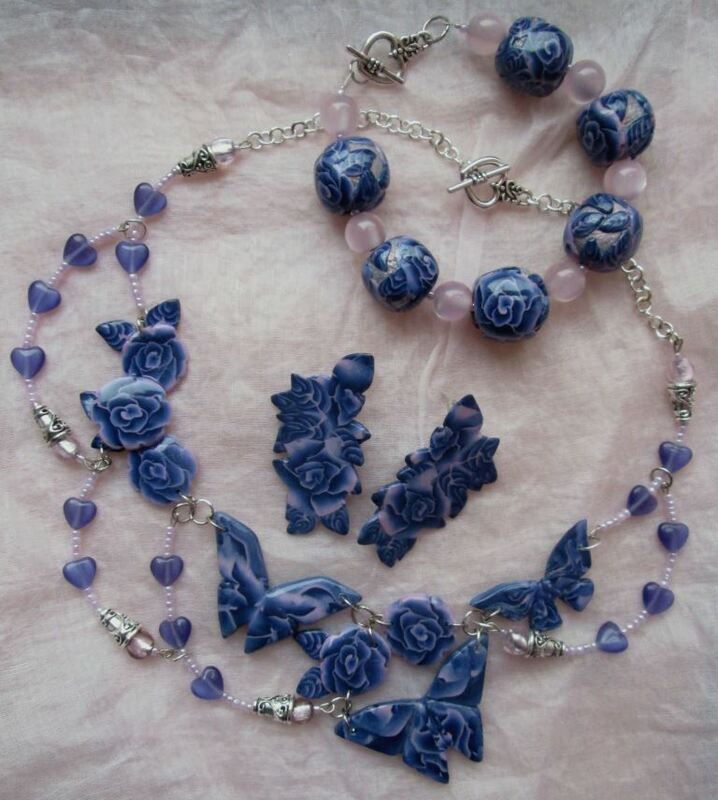 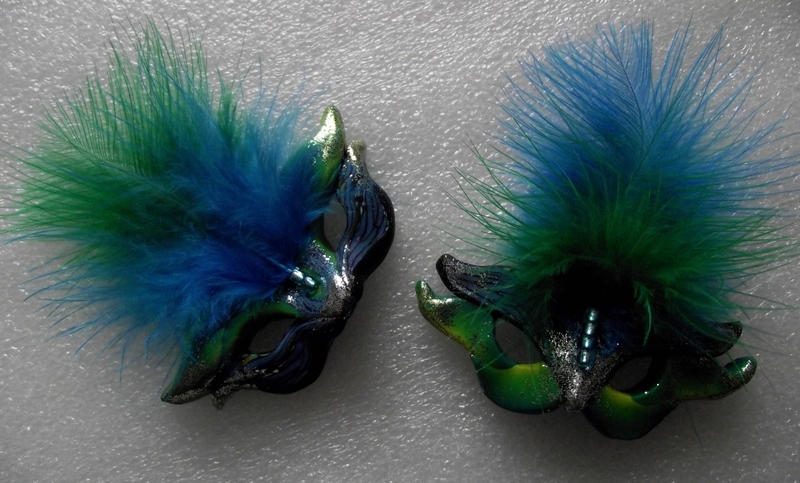 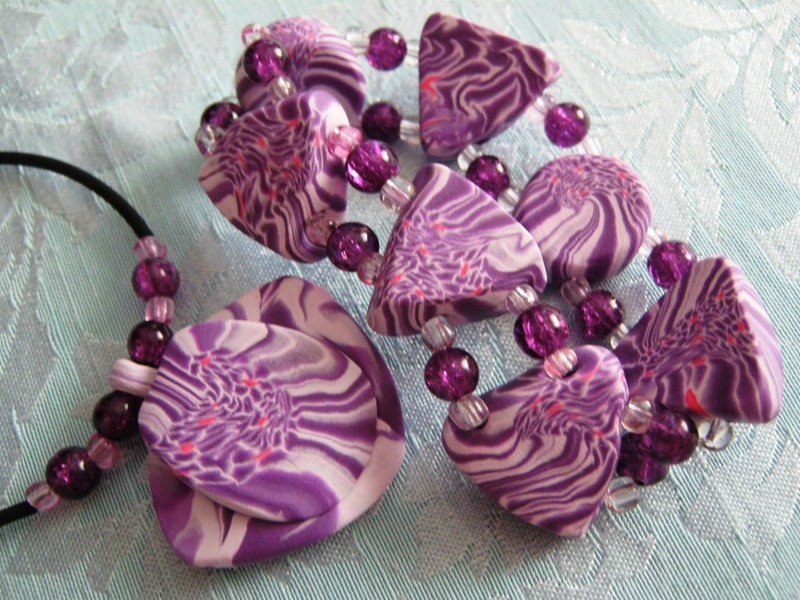 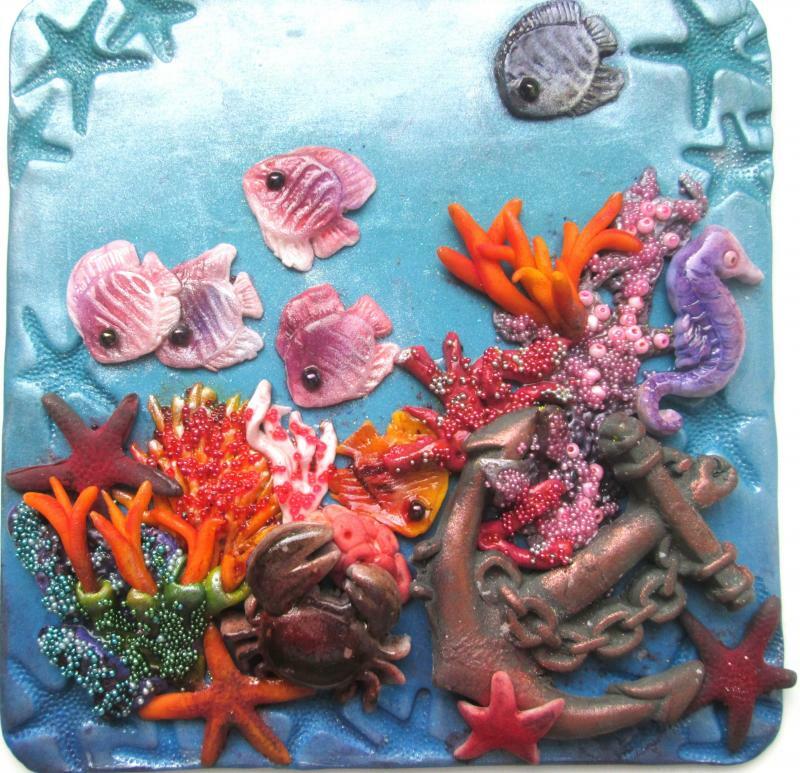 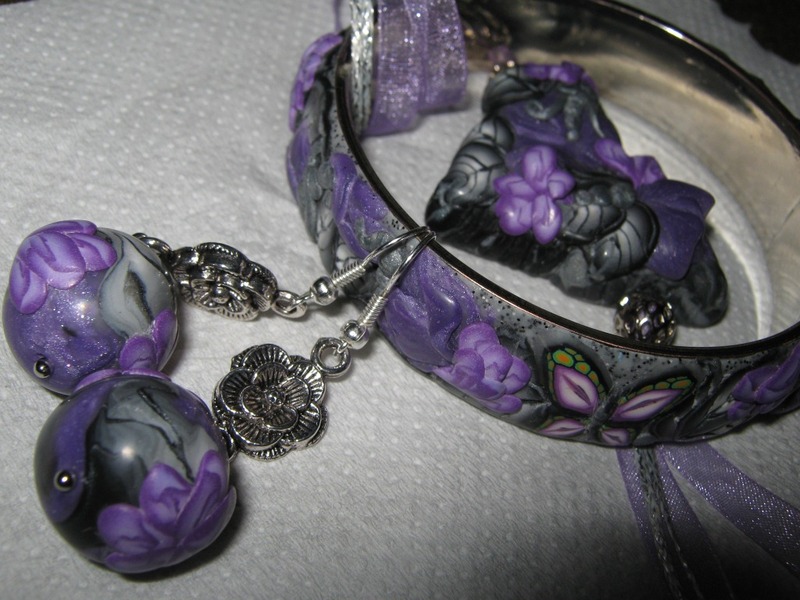 In 2010, during one of my visits back to Romania, I introduced Lica to the wonderful world of polymer clay. 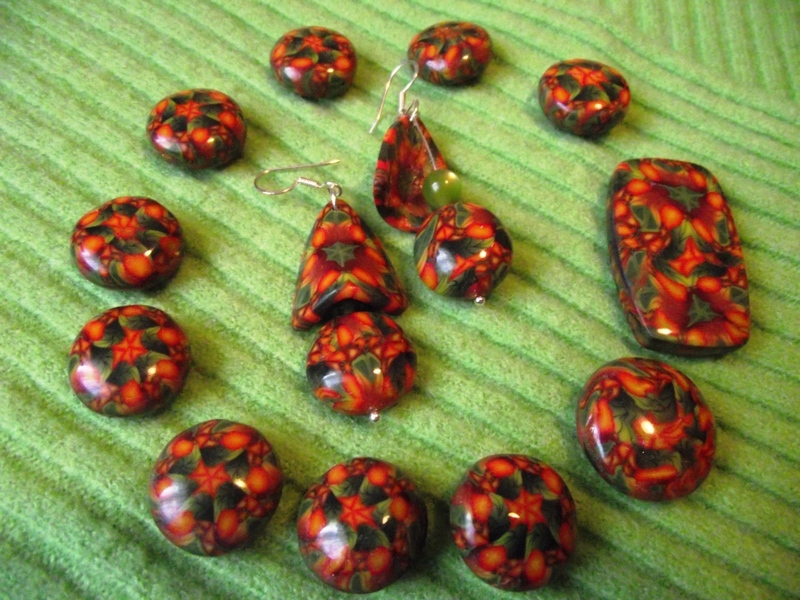 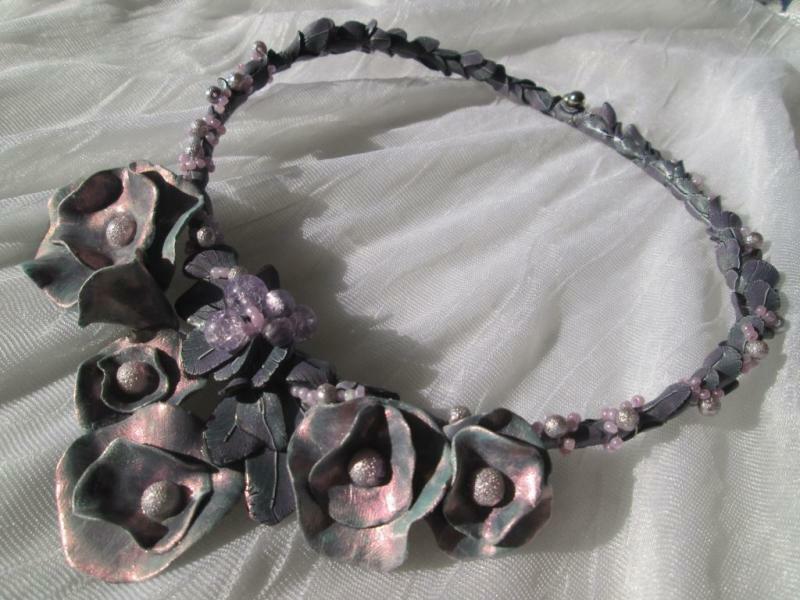 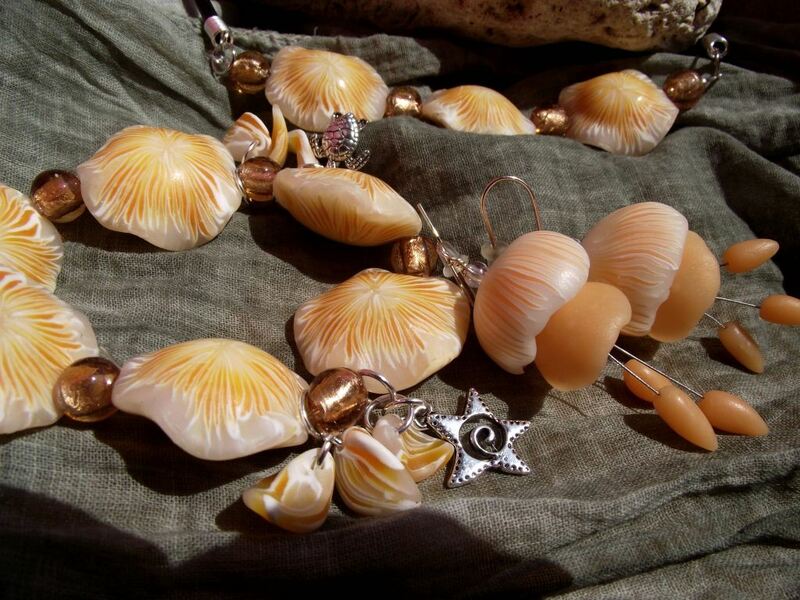 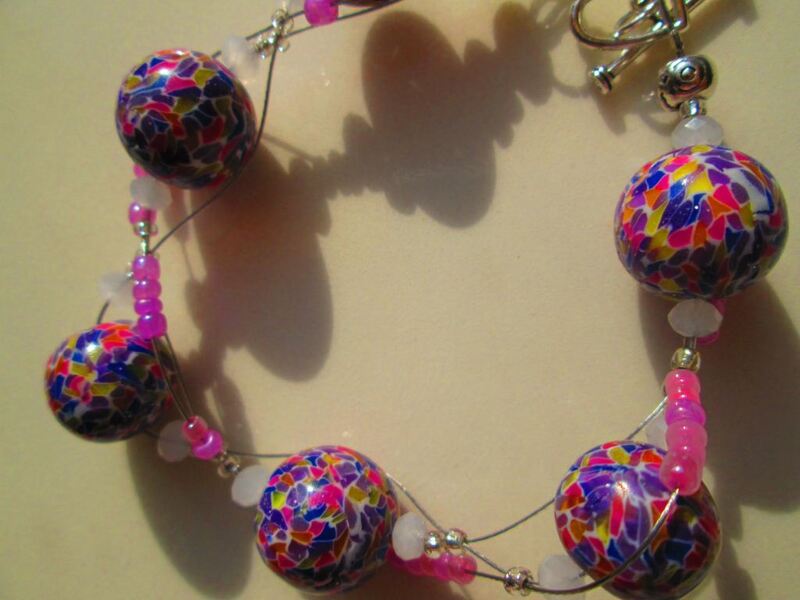 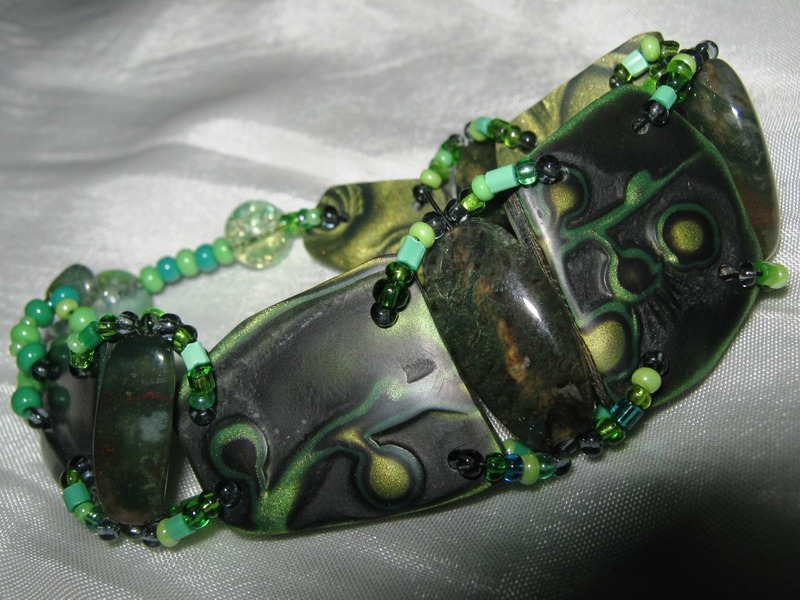 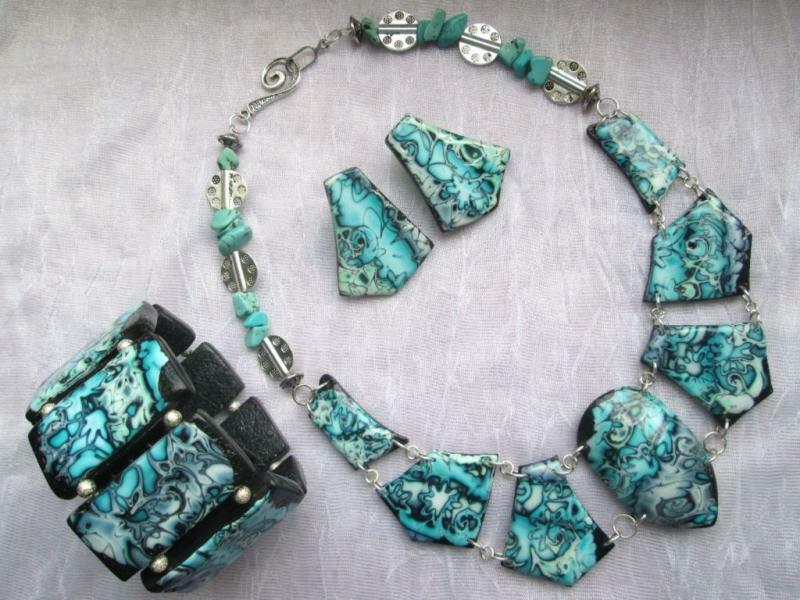 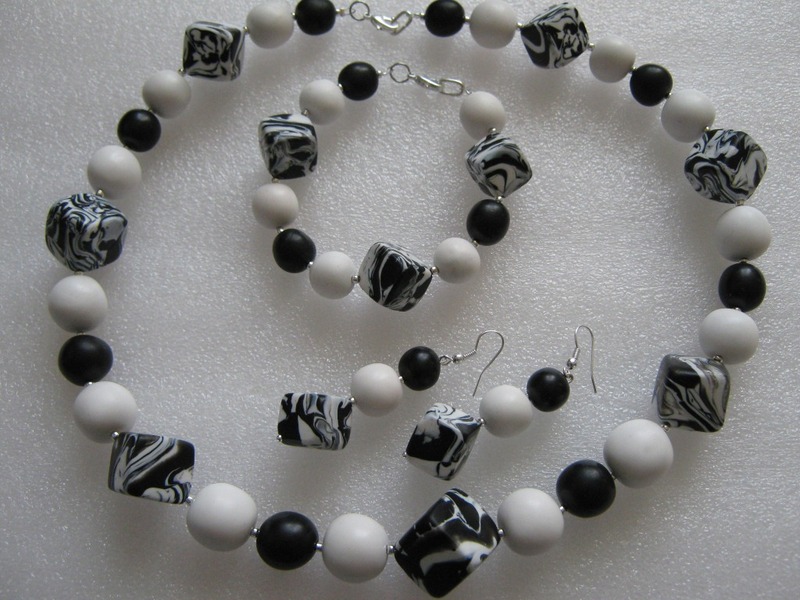 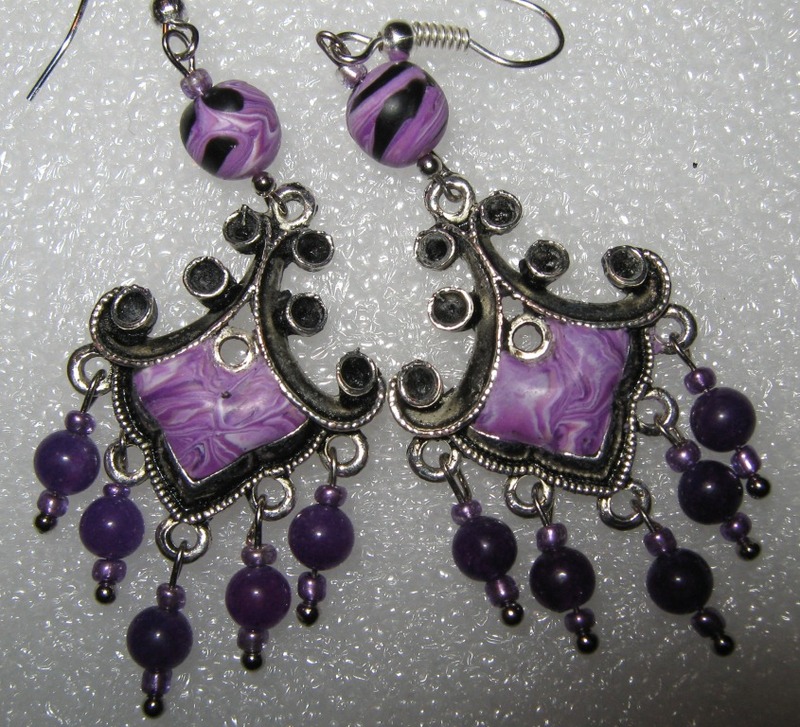 She has been a very fast and talented learner, as you can see in the details, the colors, and the designs of her pieces. 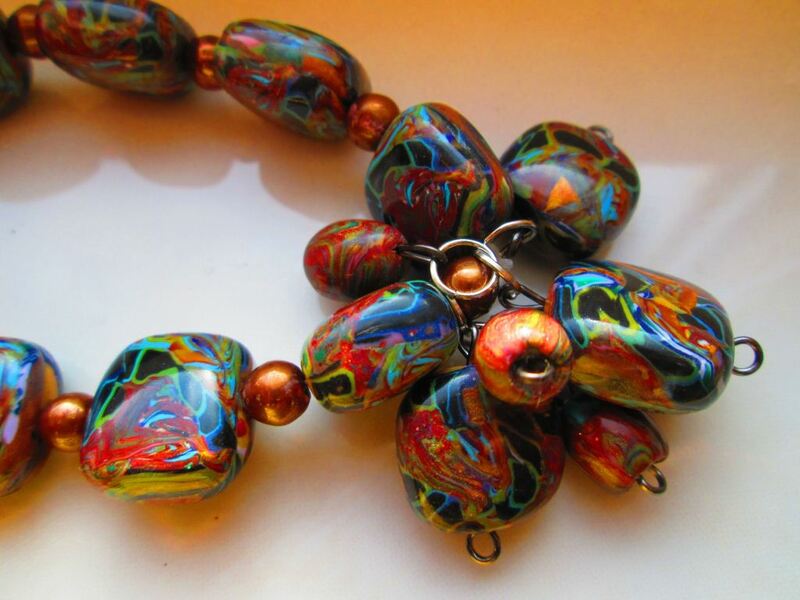 If you want to find out more about Lica and her work, please contact us.